View the archived webinar by clicking here. 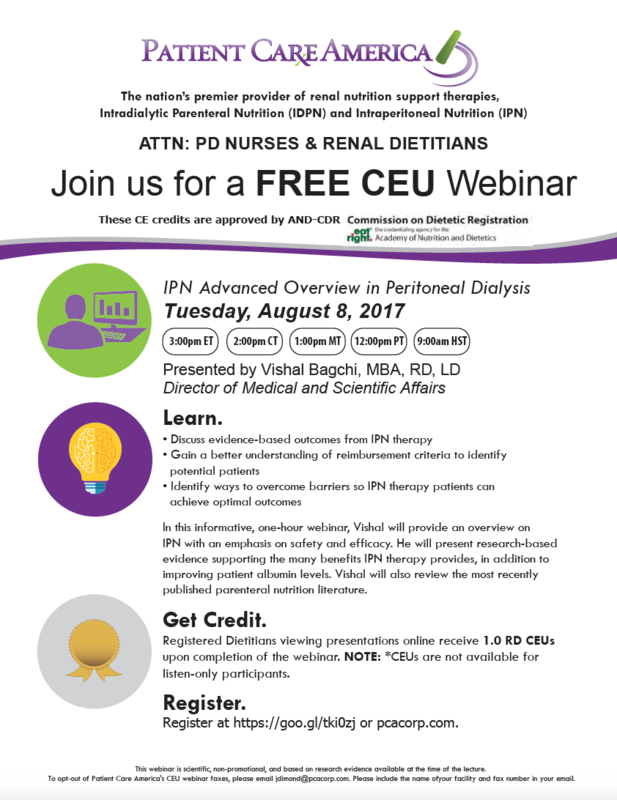 Please note CEUs are only available during the live webinar and not for presentations viewed from our webinar archive. 3890 Park Central Blvd N.